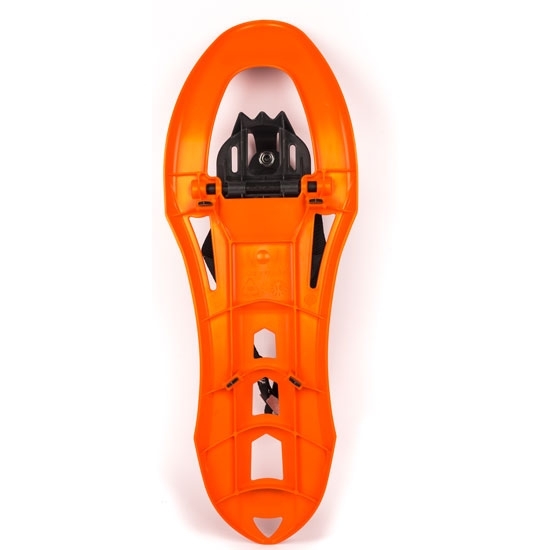 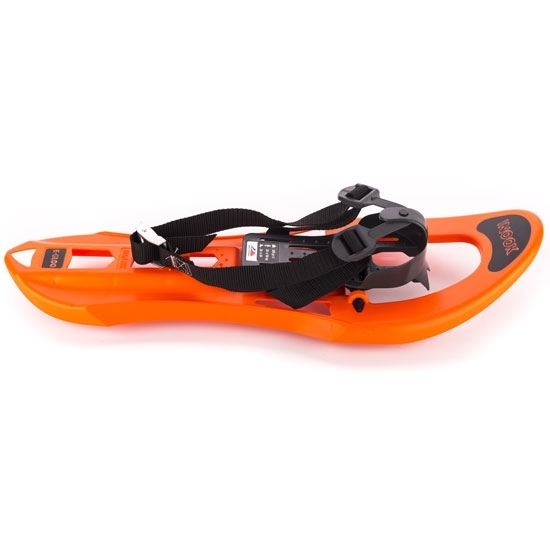 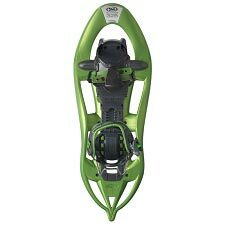 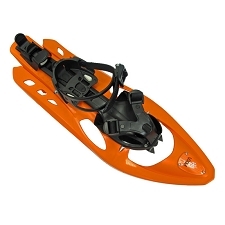 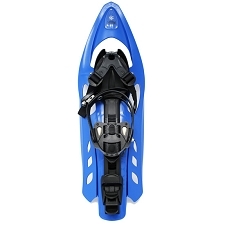 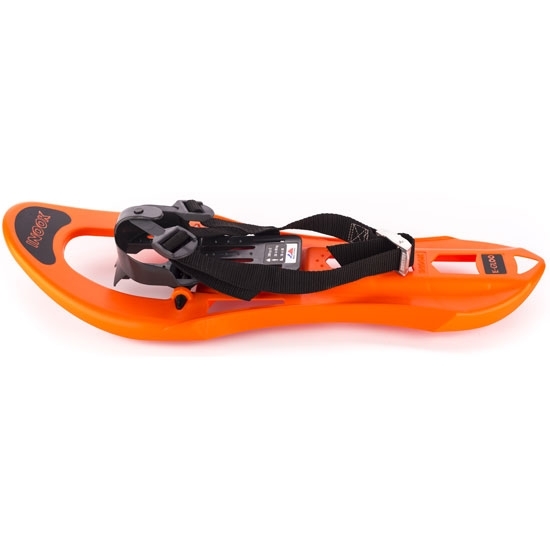 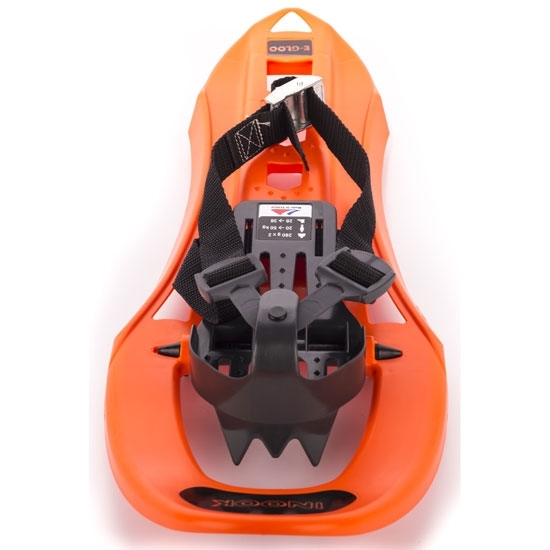 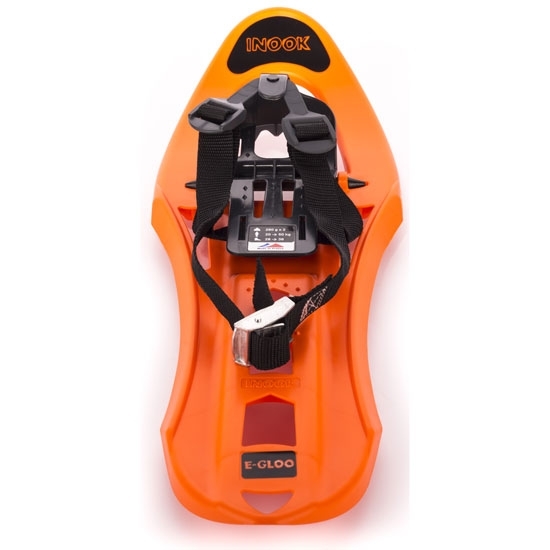 Snowshoes for kids the E−Gloo by Inook is designed applying the same principles as adults. 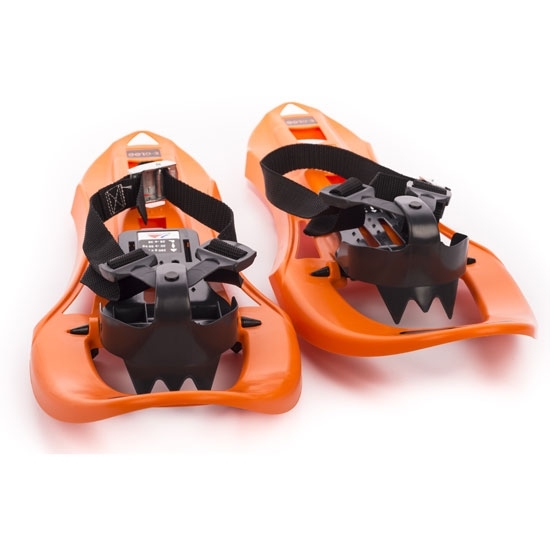 They are easy to use and adjust making them perfect for beginners. 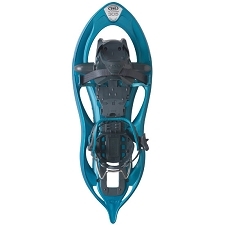 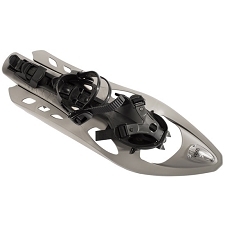 The straps at 45º angle provide excellent hold without creating any pressure lines. 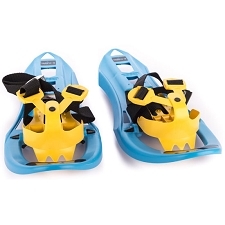 Adjustment straps at 45º for perfect hold. 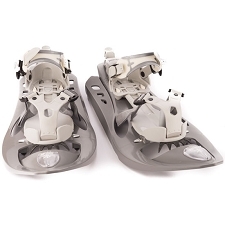 Approx weight 280 g (each one).